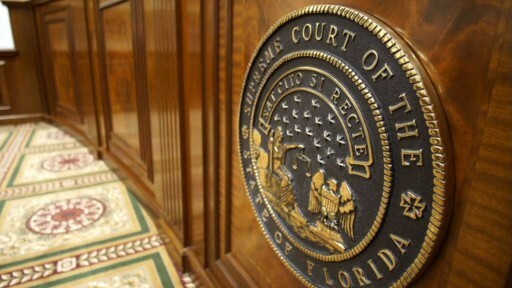 TALLAHASSEE, Fla. - The appointment of two new Florida Supreme Court justices has galvanized the business community’s interest in tackling attorney fees in the workers’ compensation insurance system. Bill Herrle, executive director of the National Federation of Independent Business in Florida, has since 2016 called for the Legislature to limit what plaintiffs’ attorneys can charge injured workers. He acknowledged that the issue has been thwarted by lawmakers’ reluctance to pass fee caps because of fears that such limits could be struck down by the Supreme Court. 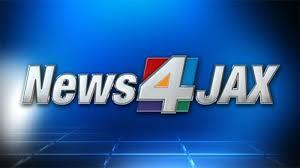 But with the forced retirement last week of three Supreme Court justices and Gov. Ron DeSantis’ choice of replacements, Herrle thinks the chances to impose fee caps have increased. “It has emboldened the Legislature and put some starch in their shorts,” Herrle said of lawmakers’ willingness to address the issue during the 2019 session, which starts March 5. The House Insurance & Banking Subcommittee will examine workers’ compensation issues, including litigation and attorney-fee issues, when it meets Tuesday in Tallahassee. Workers' compensation is a no-fault system meant to protect workers and employers. It is supposed to provide workers who are injured on the job access to medical benefits they need to be made whole. In exchange for providing those benefits, employers generally cannot be sued in court for causing injuries. But workers’ compensation also is one of the most divisive issues in Tallahassee because of the breadth of its impact, touching disparate interests including injured workers, employers, health-care providers, insurance companies and workers’ attorneys. While the system is generally set up to avoid lawsuits, disputes about benefits often lead to legal fights. 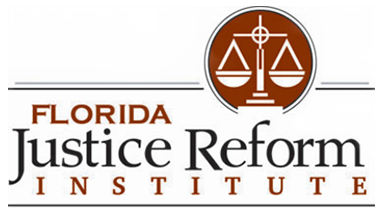 If lawmakers move forward with trying to limit attorney fees, they likely will meet opposition from groups such as the Florida Justice Association, which represents plaintiffs’ attorneys. Opponents of fee caps say lawmakers should focus, in part, on issues such as the adequacy of benefits for injured workers and allowing more choice in health-care providers. Business and insurance groups contend that attorney fees drive up workers’ compensation costs. But a push for changes during the 2019 session will come on the heels of rate decreases. Florida Insurance Commissioner David Altmaier approved an overall 13.8 percent decrease in workers’ compensation insurance rates for 2019 and a nearly 10 percent reduction in rates for 2018. The rates were reduced despite warnings from business groups and insurers that a 2016 Supreme Court ruling that tossed out restrictive fee caps would lead to an increase in litigation and skyrocketing rates. The 2016 ruling, by a 5-2 majority of the court, said that fee caps put into place in 2003 and adjusted in 2009 were unconstitutional. While regulators approved rate decreases for 2018 and 2019, they approved a 14.5 percent increase in 2016 that was largely an outgrowth of the Supreme Court ruling. Four of the justices who struck down the fee caps are no longer on the court. The opinion was written by former Justice Barbara Pariente, who along with justices R. Fred Lewis and Peggy Quince, retired Jan. 8 because of a mandatory retirement age. The appointments take the Supreme Court in a more conservative direction and breathe life into the business community’s push for the Legislature to reinstate fee caps. “Just the Legislature knowing that they have a fresh bench to look at their work, I think, is worth a few votes,” Herrle said. Senate President Bill Galvano, R-Bradenton, also has expressed support for addressing workers’ compensation this session.